I’m not going to lie: I’ve been shooting with a Spot Hogg sight ever since I reunited with compound-bow hunting back in 2010. Prior to that I was either in middle school shooting a bow that didn’t even fit me, or instinctively shooting a stick-and-string throughout high school/college. After giving several haircuts I decided I wanted to get back into compound bows, and bought a new rig with a used, 5-pin Spot Hogg Hunter sight. Since then I have had little reason to switch. Of course I made minor modifications here and there; like when I swapped my 5-pin head for a Cameron Hanes’ edition 7-pin head for those long-range shots. 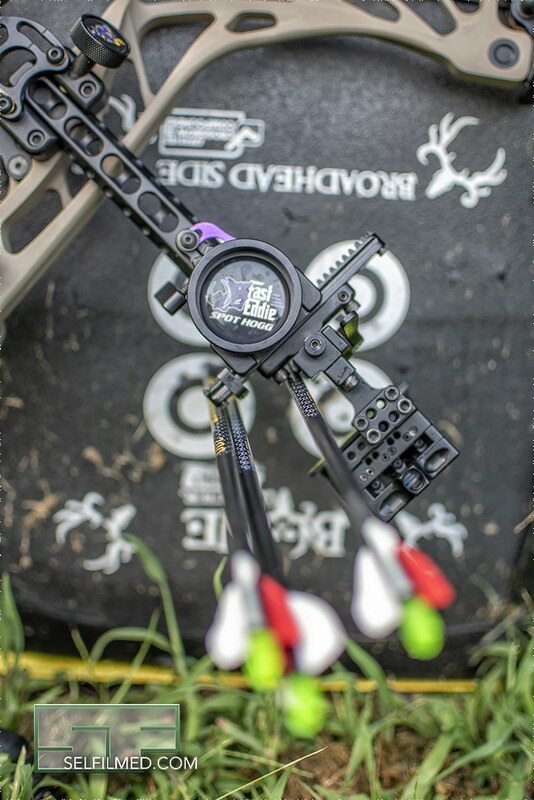 With a range of 20 to 80 yards covered with a pin for every 10 yards, in a bulletproof setup that survived a couple tow-rope breaks from the stand and numerous cross-country trips, why would I even consider changing? To be frank, I am not advocating for 80 yard shots on animals. However, I’m a firm-believer in practicing for those long shots to make those 30 to 40 yarders become more of a chip-shot. 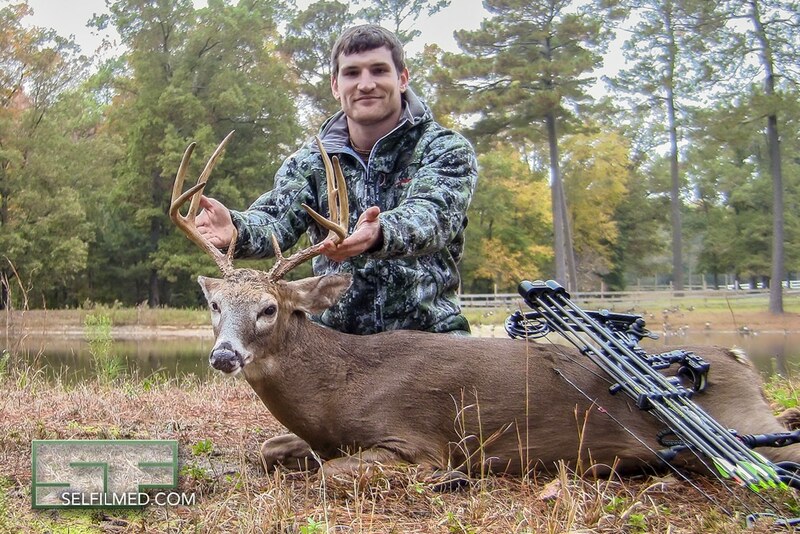 The biggest challenge of having all those pins was trying to shoot at a longer distance on whitetail-sized targets (especially these smaller, east-coast Virginia whitetails) where the target quickly became lost behind multiple pins. Several close friends have been shooting a movable single-pin slider for quite some time and boasted about how much it had improved the size of their groups. However, in the game of hunting I rarely have found that I have extra time to not only range my target, but also dial in the yardage, all without being seen. I liked having my 20-30-40 hard-set so that I can range a few items and make the most of a moment when a buck on the prowl waited just a tad too long. Not wanting to lose the versatility of having multiple fixed pins, I stuck with my 7-Pin Spot Hogg for most of a decade. Finally, during the 2018 ATA show I saw first-hand the answer to my conundrum: Spot Hogg’s Fast-Eddie XL with a three-pin sight, now with a double pointer. This sight was a nice blend of what I was looking for… almost infinite yardage adjustability, still with a fixed 20-30-40 pin, and a rock-solid design to boot. 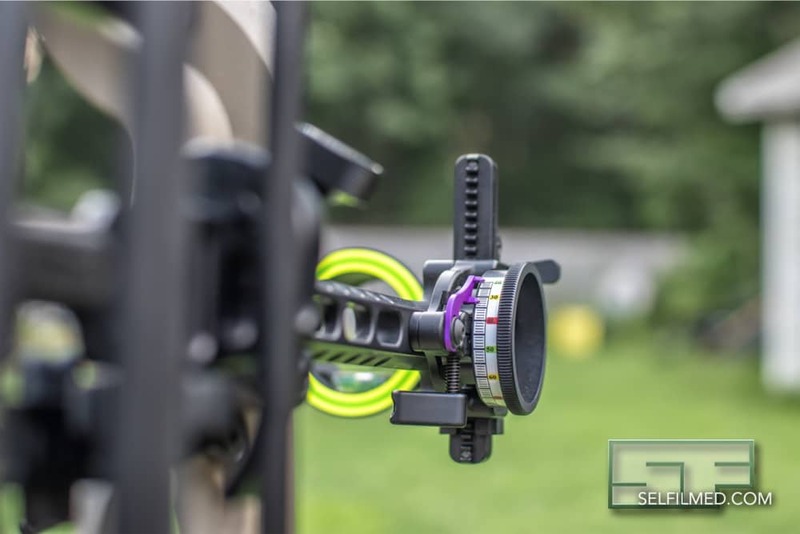 The addition of the new rack-stop on the slider makes it easy to quickly – and without looking – move back to my 20-30-40 configuration with ease. The MRT (multi-ring technology) is a very nice feature to boot. All-in-all, you can’t beat this sight. 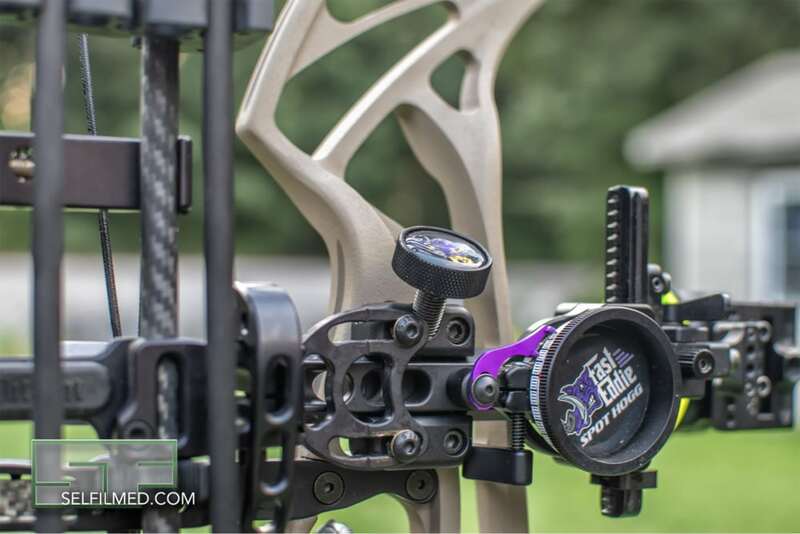 The movable dovetail base helps me to pack my bow up nice and protected… not that you’d need to, it’s built like Fort Knox; yet the precision machining allows me to reinstall it to its original position and know my sight will still be on target. The MRT system helps me keep consistent sight alignment in varying light conditions. The reduced pin count keeps the sight picture uncluttered, while the variable yardage gives me flexibility all the way out to roughly 80 yards (before I have any fletching contact). 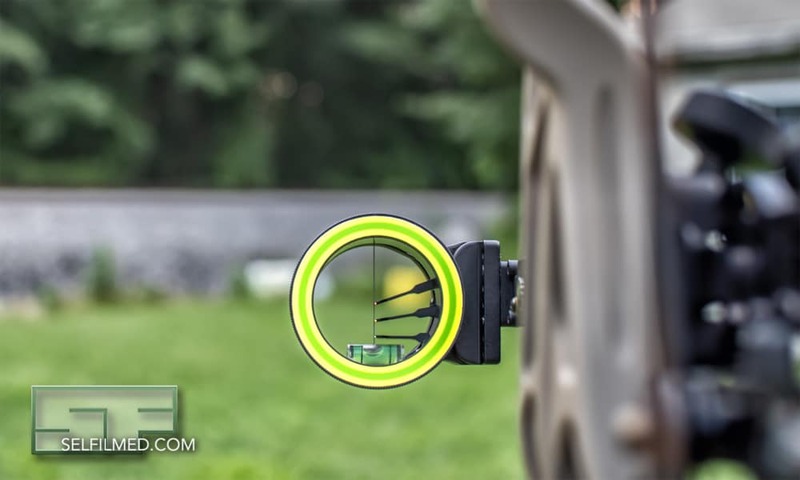 If you are debating making the switch from fixed pins to a moveable sight, the Fast-Eddie XL with a 3 pin head is a hard to beat option that can give you the best of both worlds. For more information on Spot Hogg products be sure to check out their website at www.spot-hogg.com.